Sea food ans its health benefits for humans is well communicated through all channels of media. They are called marine wealth for no mean reason. Shellfish can do a world of good for you. The delight of cracking open the crab shell to savor its white flesh in a curry, the thrill of sinking your teeth into a perfectly stir-fried pink prawn, the subtle taste of a lobster linguini or the acquired taste of freshly shucked baked oysters…have you whetted your appetite enough? Join me on a shellfish tour. Lobsters – larger than life! 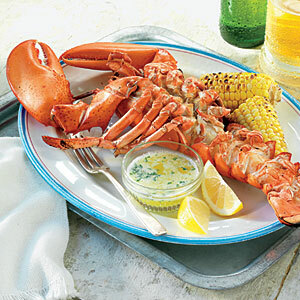 Lobsters are loaded with proteins, copper and zinc which boost immunity and prevent loss of vision. They also help in the maintenance of red blood cells and nerve cells. Since they are low in carbohydrates, they are a good option when you are on a diet. Lobsters are rich in omega-3 fatty acids and are good for your brain as well. Low in cholesterol, they help maintain heart health and prevent conditions like osteoporosis, osteoarthritis and rheumatoid arthritis. Choose fresh, alive frisky lobsters with their tails curled up. Boil, steam or grill to make them nutritious. Prawns are a power house of protein, which you can feast on without piling on extra calories. The omega-3 fatty acids present in it help fight Alzheimer’s disease. They contain high levels of vitamin B12, zinc, iodine, phosphorus, potassium, selenium, iron, calcium, magnesium and sodium. 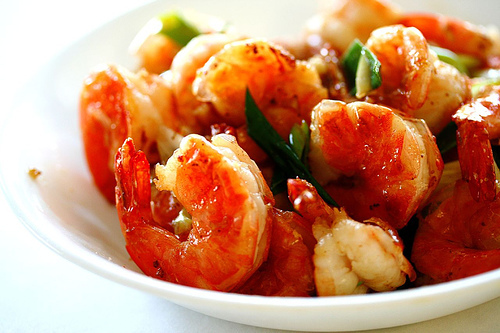 Prawns also help stabilize the level of blood sugar as they have low-glycemic index. On the flip side, they are a very concentrated source of cholesterol, and can lead to heart-related problems. Clams are packed with nutrients like proteins, vitamin B12, iron, selenium, manganese, copper, zinc and potassium. They are low in fat and make for a good weight-loss option as they also help satisfy hunger pangs. Being an excellent source of manganese, they regulate blood sugar levels. 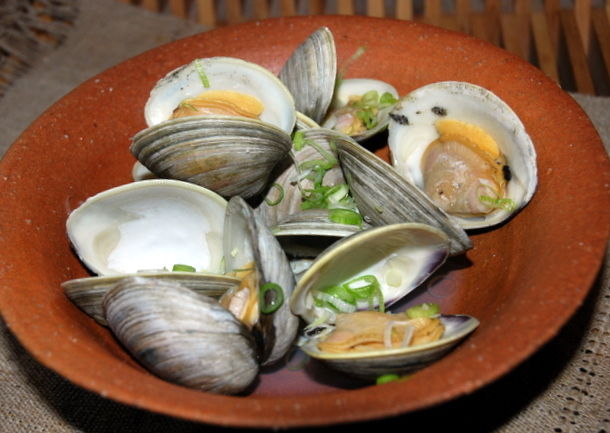 Clams are rich in riboflavin and help avoid conditions like peeling of skin around the nose and corners of the mouth. They also contain vitamin B12 that helps the functioning of the central nervous system and prevents Alzheimer’s disease. Their iron content aids in the production of hemoglobin, which results in increased oxygen supply to tissues thereby preventing anemia. When compared to other shellfish, clams are safer to consume as their contaminant levels are low. They are loaded with omega-3, an essential fatty acid, which the body cannot manufacture on its own and has to be derived from diet. Omega-3 helps control blood clotting and is needed for brain development and function. It can reduce the risk of sudden cardiac death and myocardial infarction (heart attack) in those who have heart disease. 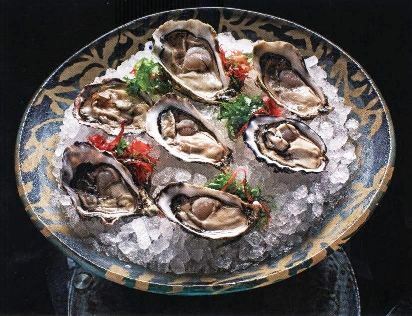 Oysters are one of the best sources of zinc, which helps keep kidney problems at bay. They also contain protein, calcium, magnesium, iron, potassium, vitamins A, B, C and D. Low in fat and calories, oysters are brilliant aphrodisiacs too. On the flip side, they contain high levels of sodium. To avoid bacterial infections, oysters should be eaten cooked. Packed with proteins, crabs are easily digestible as their meat has no connective tissue. They contain vitamin B2, which helps in the maintenance of red blood cells. While the copper present in it ensures that iron is absorbed and stored in the body, phosphorus keeps bones and teeth healthy. Low in calories and rich in omega-3 fatty acids, this shellfish also provides selenium, which has cancer-fighting properties. Apart from being rich in proteins, mussels are low in fat and are good sources of vitamin B12 and C, iron, phosphorus and zinc. They are rich in omega-3 fatty acids that help lower cholesterol levels, improve the immune system and build muscle mass. Mussels should always be cooked when they are alive to avoid adenoviruses and parasites, which may be present in them, from spreading infection in gastro intestines. Shellfish is a broad term for marine animals that have a hard outer shell. The primary health condition that can occur from their consumption is food poisoning, so cook all varieties, properly. If you experience diarrhea, stomach cramps, fever or nausea, check for shellfish poisoning. If you notice facial swelling, giddiness and breathing trouble, you may be allergic to it. Almost all shellfish have mercury, which in large amounts can harm the nervous system of children. Pregnant women should consult their gynecologists before eating shellfish as mercury also affects fetuses.